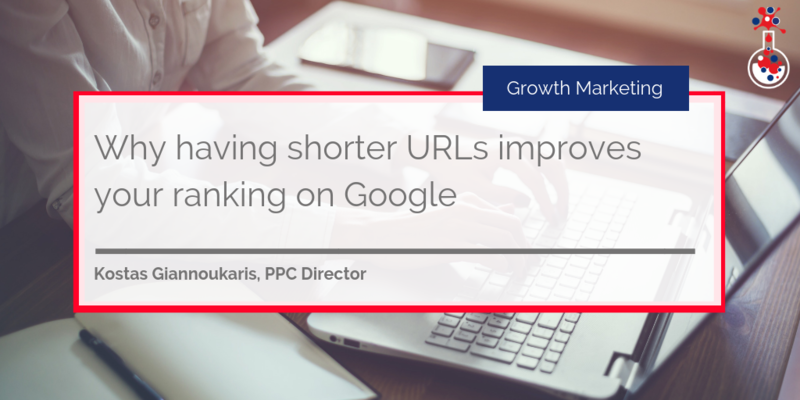 In this blog, Kostas Giannoukaris, PPC director at The B2B Marketing Lab, explains the search engine, website and business benefits of having and using shorter URLs. Optimising the length of your website’s URLs is a marketing practice your business should consider. Not only do shorter URLs rank better in search results, they are also far easier for users to type out and thus improve the user experience. 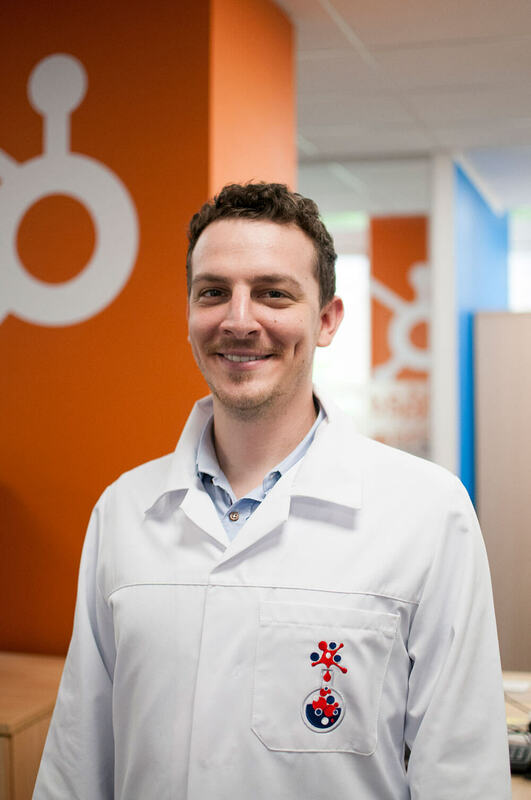 In this blog, I’ll explain why you should consider reducing the length and complexity of your URLs to optimise your website in line with SEO best practice. All of your website’s URLs should be easy for Google – and other search engines – to find, read and understand. Many websites employ bad practices and have extremely long and overly complex URLs with unnecessary parameters. These URLs not only make these websites look disorganised, they also make it difficult for Google to crawl each web page, resulting in worse search rankings. But conversely, if you use short, one-word terms for all of your website’s URLs, for example: www.domainname.com/word, don’t expect it to rank well. Your website still needs structure – and this means including sub folders. Everything in moderation! If you have long and confusing URLs, you run the risk of users breaking the links. For example, they might accidentally break the link when copying and pasting the URL, missing parts of it the process, or remove some of the parameters from the link which they deem to be unnecessary, resulting in the link not working. When URLs are too long and include unrecognisable words, users are intimidated and feel they are either receiving or sharing spam content. When navigating through your website, visitors use your URLs to understand where they are in their journey – even more so when there are no breadcrumbs (which allow users to retrace their steps from the homepage to the current page they are viewing) on your pages. A long and complex URL will not allow them to do this easily. Short URLs confirm to search engines what your page is about, the same way that your page title and your H1 does. The difference is that a URL can provide even more context. This URL clearly shows that this B2B Marketing Lab page is about a PPC and SEO blog topic. Does this URL help you to easily understand what the page is about? Of course not – and you can bet search engines are even more confused! Use simple and catchy URLs at the launch of your website. Short URLs will help you to avoid having to make corrections (301 redirects) to them afterwards and make them more memorable. Avoid the use of dashes, hyphens or numbers in the main URL domain (everything before .com & .co.uk and so on). In the example above, we would not have our URL domain as: http://www.b2b-marketing-lab. However, this rule doesn’t apply to the keyword in your URL tail (which is everything after .com & .co.uk etc) because, in this instance, Google views hyphens as spaces. Include explanatory keywords in your URLs that provide users and search engines with additional information about your web pages and avoid generic page names such as “page1.html”. Make your URLs consistent with your web page H1 Headers. Do not use dynamic URLs. Dynamic URLs can be found on websites where the content is dynamically created based on the elements a user has previously clicked during their session on the site. The problem is that search engines hardly ever index dynamically built URLs for the simple reason that they “do not really exist”. If you want to learn more on how to create effective URLs that will improve web page rankings, have a look at this URL Guide by Google Webmasters. Remember, it’s vital to understand the latest SEO trends and ranking factors Google uses to rank your website so that your business can continue to enjoy search ranking success. Ranking high will make it easier for people to discover your website, improve brand awareness and increase the chance of getting more business. 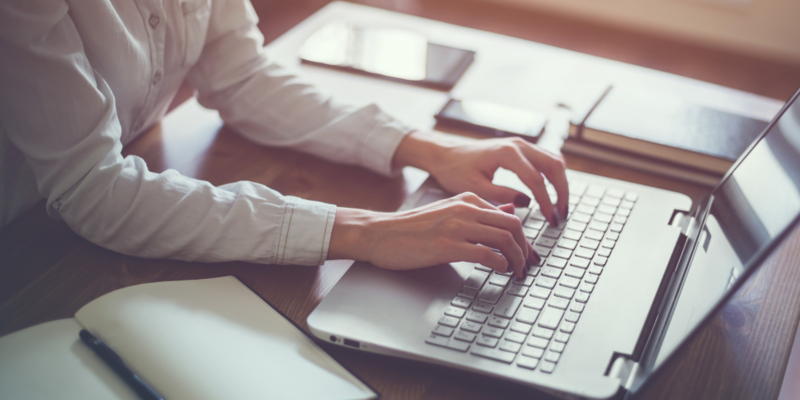 If you want to find out more about what you can do to improve your website and increase its ranking on Google - why not get in touch and see how we can help!